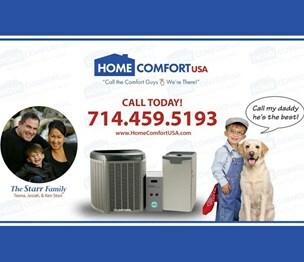 As a 3rd generation, family owned Heating and Air Conditioning company, Home Comfort USA takes pride in providing the ultimate heating and air conditioning customer experience. It all starts with Home Comfort USA’s licensed and insured hvac technicians who have been professionally trained in air conditioning repair, replacement and installation, as well as furnace repair, heater replacement and tankless water heater installations. Because Home Comfort USA believes that not just anyone should be allowed to enter your home for an air conditioning or heating service, each one of our technicians are clean cut, drug tested and background checked. 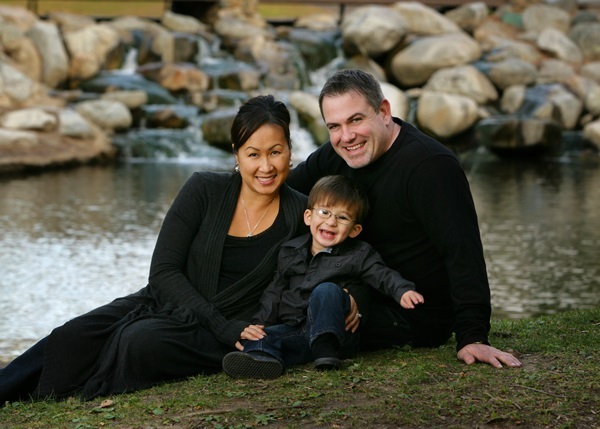 To provide the ultimate customer experience Home Comfort USA is available for same day A/C and furnace service and can be scheduled for an appointment 24/7 in Fullerton, Anaheim, Yorba Linda, Brea, and all of Orange County and Inland Empire. Install a QR code reading app on your smartphone to scan and convert it to Home Comfort USA contact information. There are no reviews on Home Comfort USA yet. According to our records, this business is located at 3162 E La Palma Avenue, Suite E in Anaheim (in Orange County), California 92806, the location GPS coordinates are: 33.8499759 (latitude), -117.8543993 (longitude). 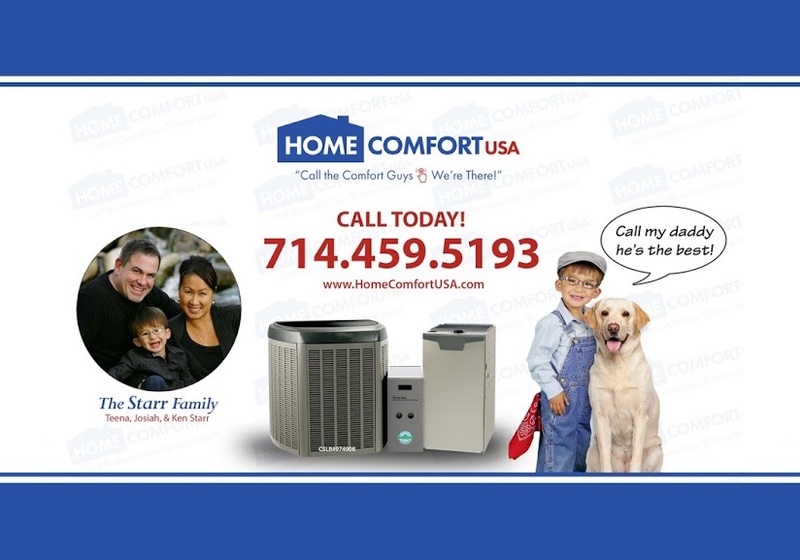 Home Comfort USA is categorized under Fans, Heating and Ventilation Equipment (SIC code 5075). Known organization associate is Ken Starr. 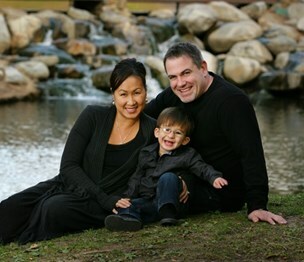 You can contact the company by phone at (714) 459-5193. Business website can be accessed at https://homecomfortusa.com/. Open from 12:00 am until 12:00 am (Monday - Sunday).